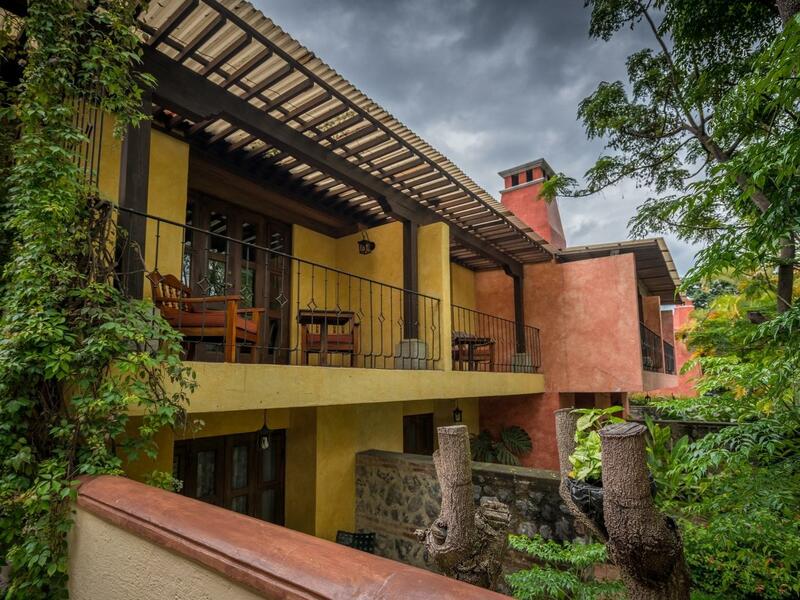 Porta Hotels features boutique luxury hotels in Antigua, Guatemala City and Panajachel Sololá. Drawing inspiration from the architecture, people, heritage and traditions that make each destination so unique and fascinating, our hotels seamlessly blend luxury, comfort and gracious service with the perfect measure of local charm. Thank you very much for your interest in our properties, we will contact you shortly. Your message has not been sent, please check the required fields, as well as your email address and try again. If you require more information about Porta Hotels properties, destinations, services or development opportunities, please contact us today. 13 Calle 7-74 zona 9 Plaza Princess Local 2 Guatemala City 01009 Guatemala, C.A.